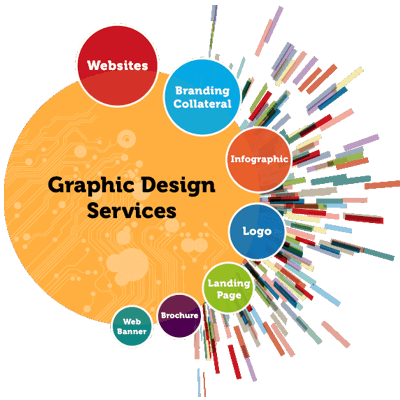 The strategically oriented graphic design is capable of generating a chain reaction. The positive impressions of a brand increases the value perceived by customers, which increases sales and the global positioning of the brand. Our team has the necessary means to design which message to send and do it effectively to achieve the greatest impact.